Tell us a little about yourself… what is your reason for practicing yoga? In becoming a mother I found a calling to not only nurture and advocate for my children – as any parent would – but also to offer them an island of peace, a safe haven, amidst the rigors of living life and fighting this disease. Never have I felt more like I’m doing exactly what I was meant to be doing in life. So how is yoga helping with that? To start, it is helping me heal my relationship with my body. For the majority of my adolescent and adult years prior to raising a family I struggled with various forms of disordered eating. After being diagnosed and treated for anorexia in junior high and in my early high school years, I adopted bulimic tendencies that allowed me to better hide my struggle. This behavior became a coping mechanism that carried into my adult life. Though I was not blind to how much pain my lifestyle was causing me behind the scenes, each time I tried I ultimately failed to let it go. That is, until the day I realized I was pregnant and I simply could not bring myself to deprive someone other than myself of… life, of nourishment. In hindsight, I did the best I could with what I knew at the time. My eating disorder was an unhealthy tool meticulously developed to mask my perceived imperfections. It was a suit of armor protecting my vulnerabilities and a not-so-secret weapon that gave me a false sense of control. Though it was intended to protect me, it was instead both literally and figuratively diminishing me… and in risking the nourishment and development of my child, it brought a very high price that I was simply not willing to pay. I had no choice but to put down my weapon and unmask. It was terrifying and exhilarating all at once to let my body just work it’s magic and grow this new life. Enter yoga. I dabbled in prenatal yoga at public classes and truly enjoyed it for its physical benefits (feeling my baby kick for the first time during savasana! ), however didn’t make a habit of practicing on my own or for any other reason. Once my baby arrived and was diagnosed with CF, I thought that was the end of my yoga practice and the beginning of a very different era. What ultimately brought you back to yoga? Three years or so later, I emerged from the newborn and CF diagnosis haze a bit disoriented. By good fortune, love and the best of care my two children were growing and gaining their independence… and I was left feeling a bit exposed without my familiar tool for feeling comfortable in my own skin. So in search of something outside motherhood and my career to call my own, and help me nurture my self worth, I began attending yoga classes again. Oh how I loved them! Each class felt like an indulgence, and I left feeling lighter than when I arrived. Luxuriously stretching muscles and releasing tension I didn’t know I had, it was better than any therapy session I’d ever attended – and as a bonus, I didn’t have to talk about a thing. Just being there and being present was enough. But public classes drained my budget fast. I began to work on creating a home practice to supplement my once a week class, but I felt totally disoriented on my mat at home with no teacher to guide me. After a lot of trial and error I finally figured out some home practice resources that I loved, and I kept coming back because they were all about the personal connection I felt with the instructors and the community I found with other yogis no matter where we rolled out our mats. That’s the kind of community we want to create with CF Yogi, as we learn from each other in this community of kindness. 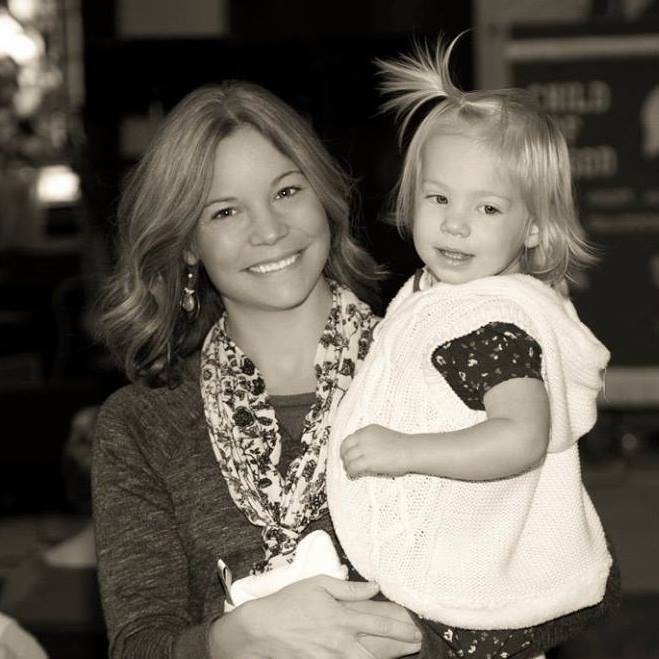 What advice do you have for other parents of CF kids? As they say during the safety lesson on an airplane, “secure your own life mask before helping those around you.” I’ve learned that by ensuring that my own needs are met, I’m so much better equipped and able to care for my kids . . . and be the loving, nurturing caregiver they need. As I embark on this next leg of my journey as a yoga teacher, specializing in yoga for kids, I have set my sights once again. Through a regular yoga practice and by taking good care of myself, I continue to cultivate the island of peace I envision for my children and they learn to tend to their own. Through my work as a yoga teacher, I aim to share these tools yoga gives us, so that other CF families may have the opportunity to do the same. Thanks for reading my story. I look forward to hearing yours! Namaste. 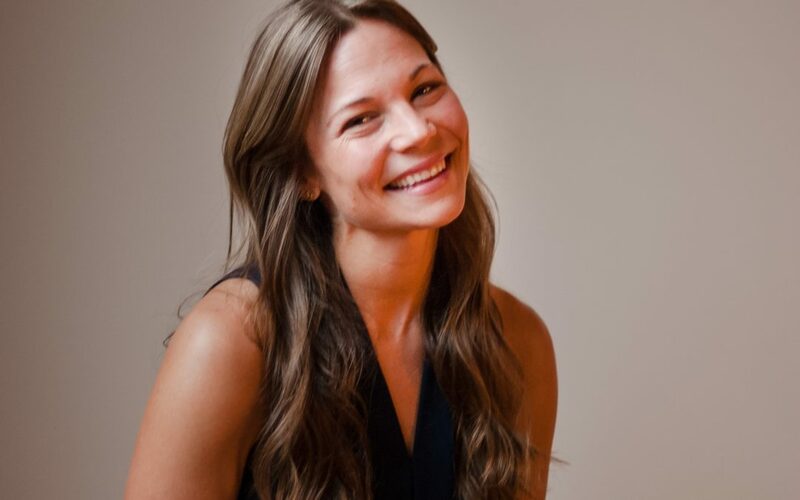 Get a sneak peek of Kids Yoga with Myra… coming on Sunday afternoons in February! 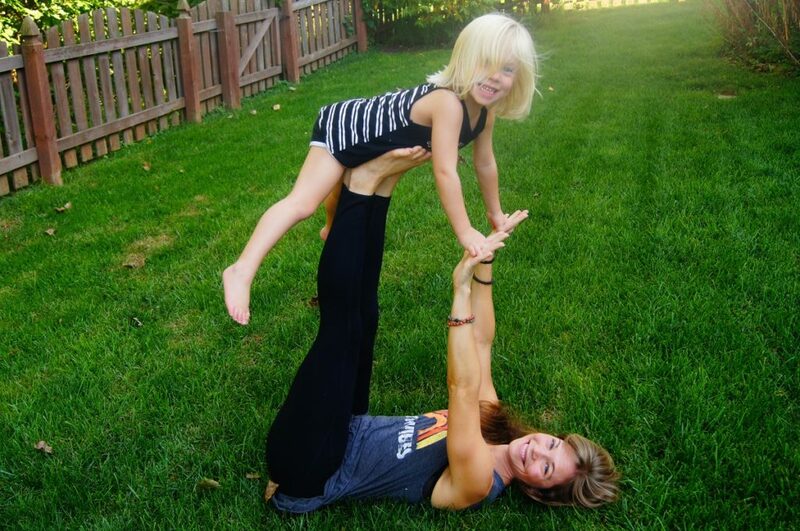 Not registered yet for our free online yoga classes for the CF community? Sign up here! I think your amazing. The struggle is real. To come as far as you have is truly a blessing from God and I know he bless the people your reaching out to. March on sweet warrior! We love you! !